Ask your connections for referrals. Word of mouth referrals can save you heartbreak.Not always, but it does lower the risk. Research both the company and key staff. Look them up on LinkedIn, Facebook and Twitter as doing so will often give you insight into personalities (as opposed to website bios). Ask who will be project managing your build and who the actual designers are … are you getting the A team? Where does their website appear in search rankings? If they don’t rank well, will you? Go over their website with a fine tooth comb. What you don’t want to see are broken links, typos, images without descriptions or functions that don’t work. Ask for 10 recent sites they’ve built. Phone these clients and ask how they dealt with changes, whether the site went over budget, what their support is like and if they met deadlines. Look at these sites and treat them to the same critique as you did in point 3 above. Spend time writing out your brief so it covers all contingencies for the launch of your new site. Important: ask the designer why you should chose them? SEO: will they research and optimise all pages for keywords and keyphrases or is this your responsibility? Existing content: who is responsible for transferring content from your existing site? Ideally this will be the designer but clarify all SEO tags, image alt-tags, keywords and descriptions will also be transferred. If not, this is an additional expense you need to budget for. Testing: find out exactly how many pages will be tested, on which devices and which browsers. Mobile testing is particularly import to future-proof your site for both usability and ensuring it meets Google recommendations. URL redirects: make sure you clarify who is responsible for 301 redirects from your old site to your new to avoid broken links and help maintain your SEO. Communication: when working through changes consider getting together with the web designer or, if they’re located some distance away, setting up an online meeting with screensharing facilities (e.g. Zoom) so you can walk them through exactly what you want and need. Bios and large sites: have really clear formatting and naming conventions and apply rigorously to ensure consistency throughout. This may include determining a maximum number of bullet points in an experience list for example. Agree on payment terms. Paying on completed milestones is a good idea. Do not pay more than 25% up front (and many designers won’t ask for payment until the site is live). Talk to your designer about how the website will change with future growth, business change and new technology. You do not want a complete rebuild every few years. Establish up front how much access you will have to the site once it is built. Will you be able to make changes or have another designer work on the site or will access be limited. I have seen many cases where clients are held hostage by companies charging a small fortune to make changes to sites in the future. There are some fabulous website designers out there who deliver amazing work. A great designer is a magician, turning your ideas into an online reality and a live website built on time, on budget is an exciting point in your business. Following the advice above and clarifying expectations will make the build a stress-free project for you and the designer you choose. 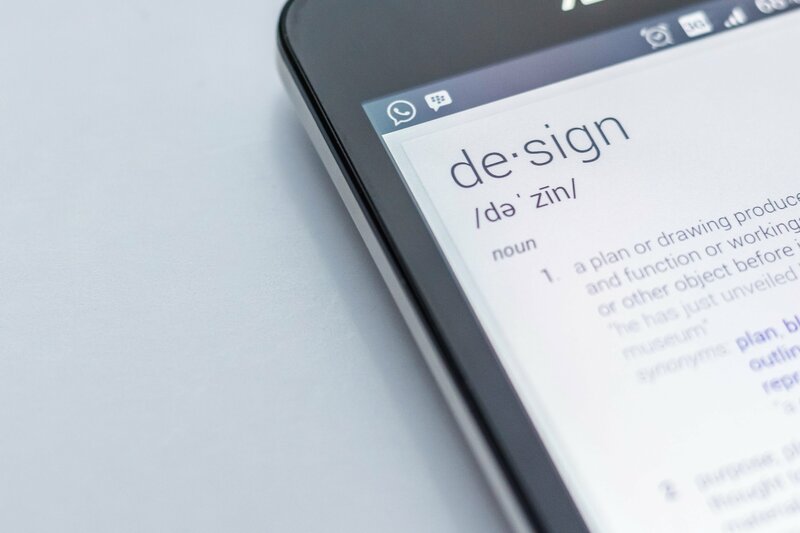 Knowing how to choose a website designer will have a massive impact on your future marketing strategies, remember it’s often the first impression your prospects have of your company.